An evening of Angolan sound from new band XEYE. 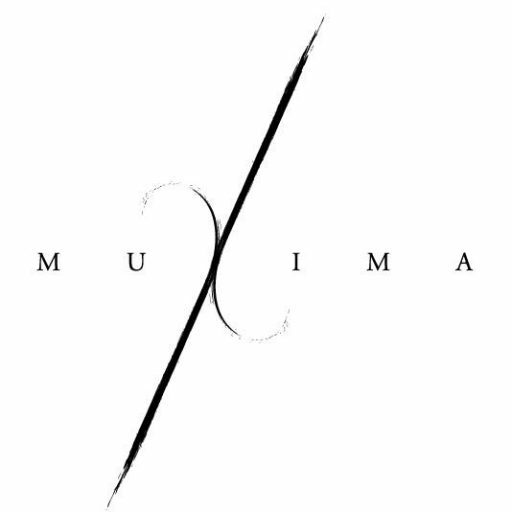 Recently put together to start performing at Muxima as a part of our live sessions. The band includes Toni Dud (guitar), Nandinho Smedo (vocal), Samu Uangu (piano), Amandio Duarte (congas)…sure to get your feet dancing! Bringing Angolan culture to Roman Road, London.